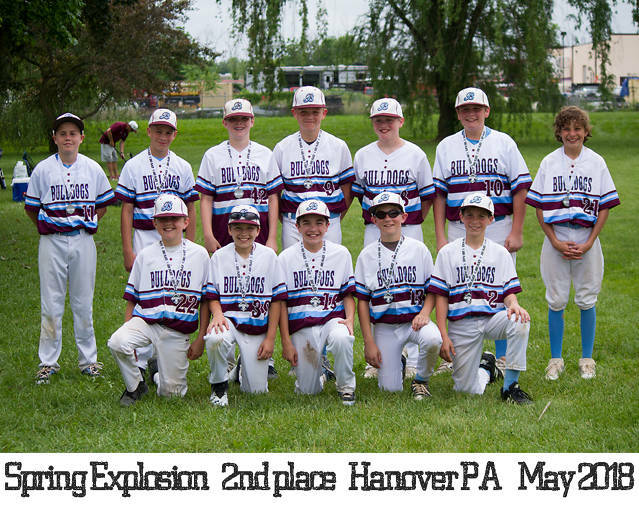 Bulldog Baseball Club is a non profit travel baseball program that serves the youth of York and Adams Counties in Pennsylvania. 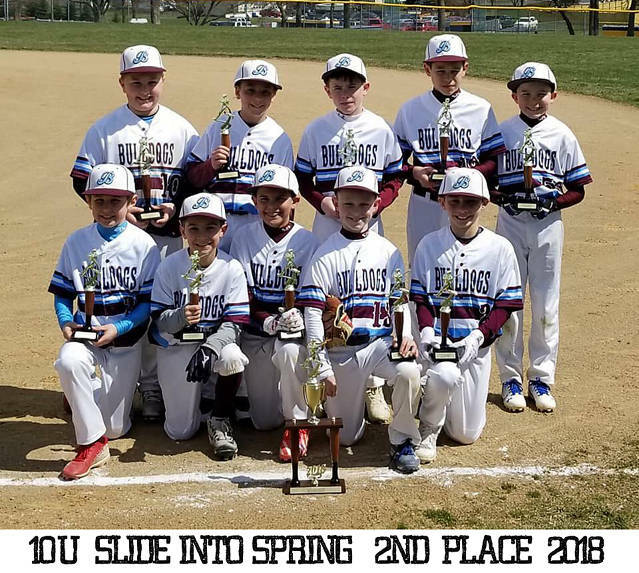 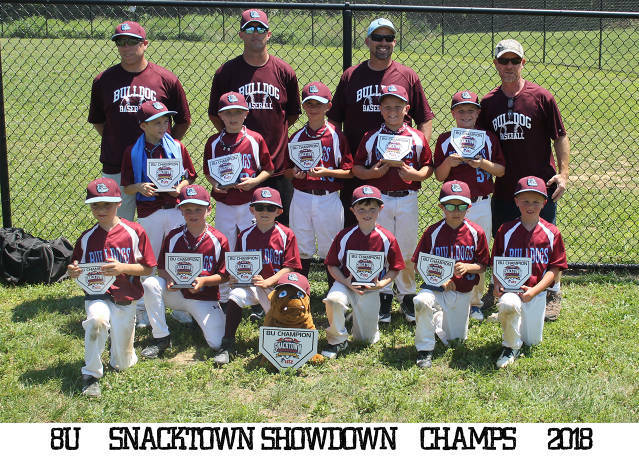 Bulldog Baseball Club exists to learn proper fundamentals from qualified coaches and travel to competitive tournaments at the regional and state levels. 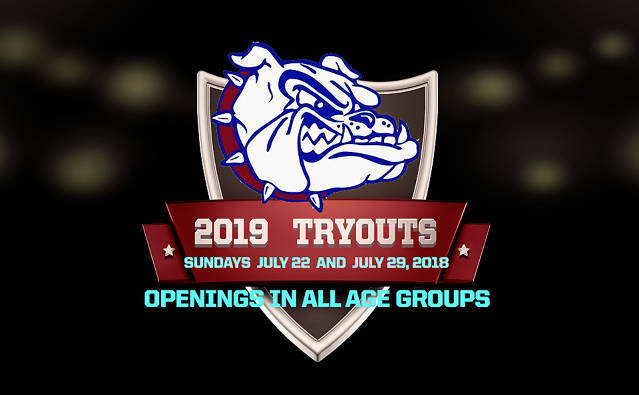 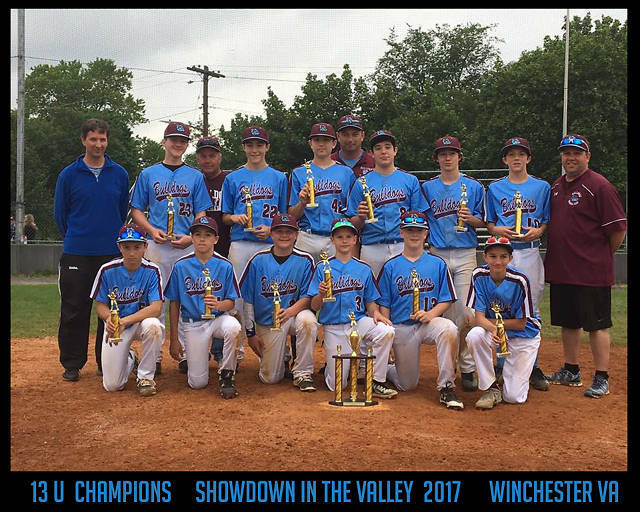 Bulldog Baseball Club will play an exciting brand of baseball emphasizing pitching and defense, and an aggressive offensive approach. 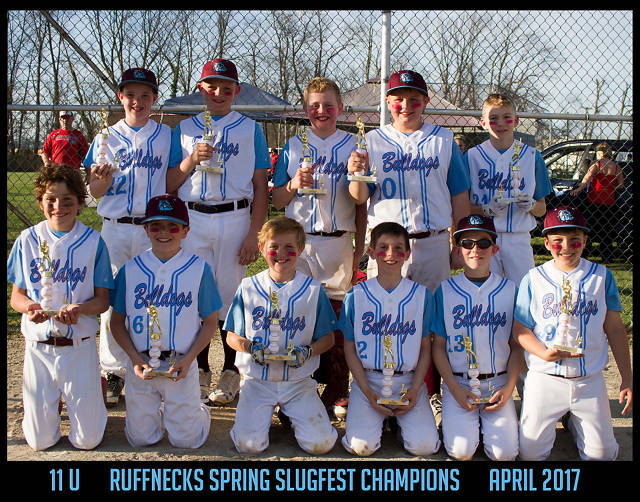 We have achieved great success since our inception. 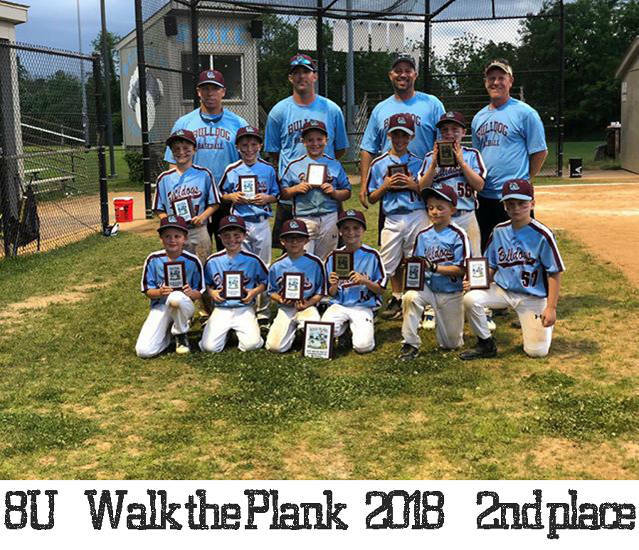 The organization has won over 60% of all games played in all age groups. 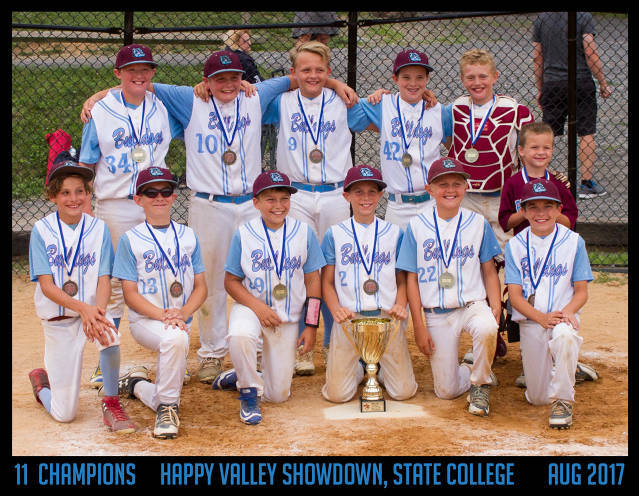 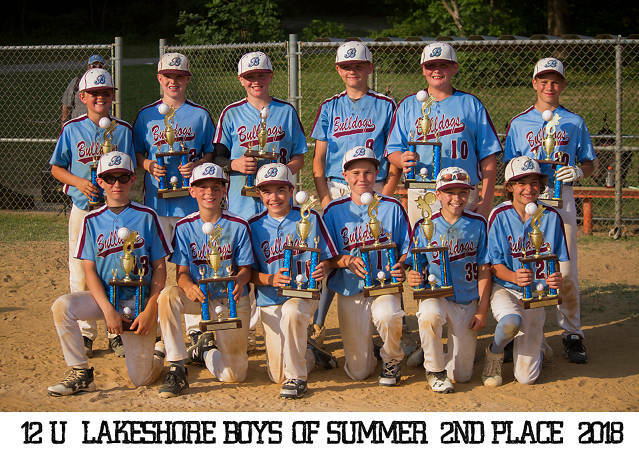 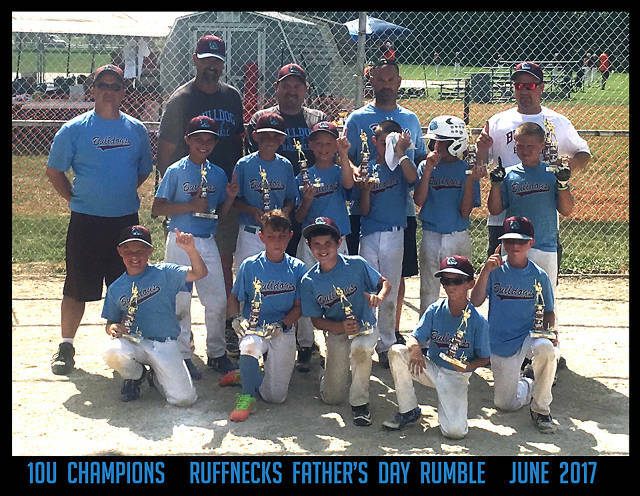 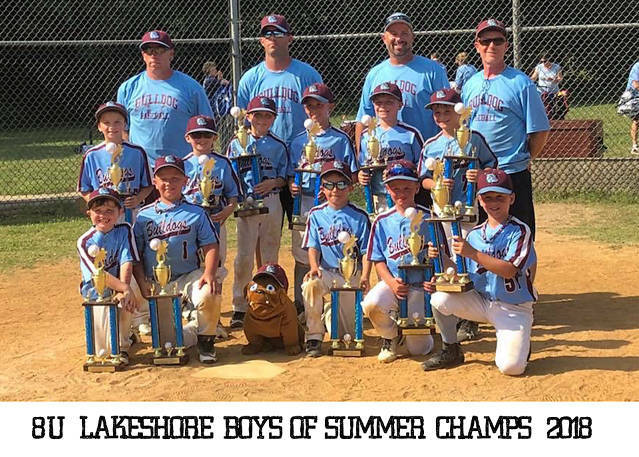 We have traveled the mid atlantic region winning the following tournaments.